Thanks for watching! Still trying to master video but I’m excited to share this first installment. Now that I have completed 365 days of gratitude, I’m ready for what comes next. 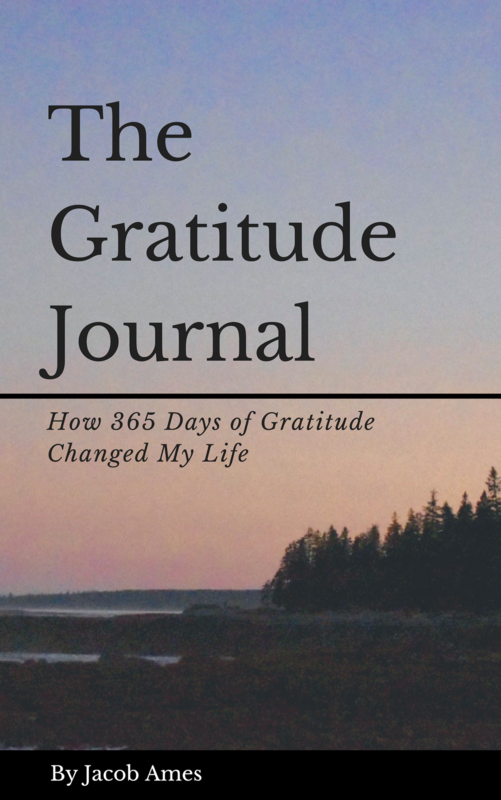 Follow The Gratitude Journal for bi-weekly videos and posts in-between about living life with positivity. I want to hear your story!